Wecooker Foldable Charcoal BBQ Grill features 1. Easy to go, isn't this Outdoor Charcoal BBQ Grill like a suitcase? 2. 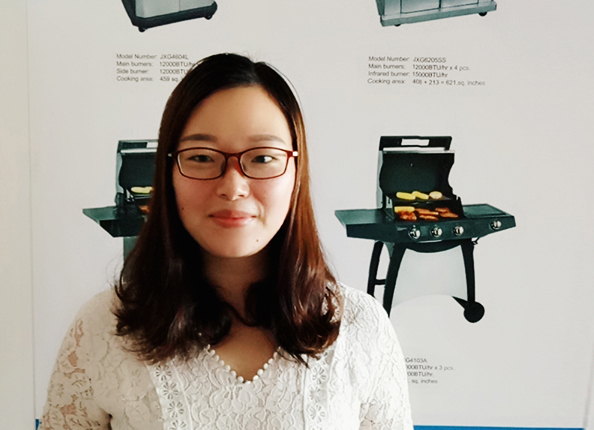 Large Barbecue Space: clients can heartily barbecue after opening it 3.The side table is convenient to put the Grilling Tools or Cooking Accessories. We also offer a wide range of Portable Charcoal Grill, Kamado Grill etc. Looking for ideal Folding Charcoal Grill Manufacturer & supplier ? We have a wide selection at great prices to help you get creative. All the Foldable Outdoor Charcoal Grill are quality guaranteed. We are China Origin Factory of Jeep Grill Charcoal Style. If you have any question, please feel free to contact us.